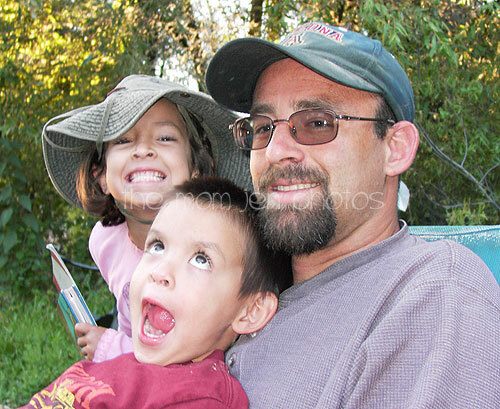 July, 2004--I know where he gets it, lately, every time a camera is pointed at me, I make the dorkiest face possible. He is his mother's son! 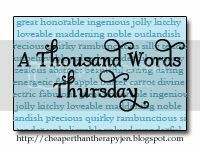 Want to join me in A Thousand Words Thursday, read about it and grab my button from HERE. Place the button in your post and leave the link to your photo in the comments. Don't forget to visit the other links left and give them some comment Love! Love seeing the personalities in your children's faces. I'm so happy you're bringing this back! Looks like they are all having a good time!